Only 1000 left in stock! This beautiful African Elephant Sunset Pillow Cover will add the perfect amount of color to your home decor. These throw pillow covers are made from premium polyester fabric for ultra soft comfort. 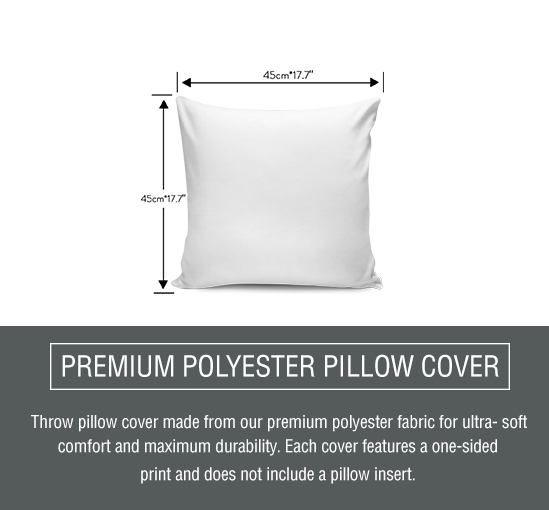 Each cover features a one-sided print and does not include a pillow insert. For the first time washing, please rinse with water before use. Avoid clothes containing zippers, hooks or buttons, as they may snag the pillow fabric. Please allow 3-5 weeks for Delivery via USPS. International orders (outside U.S.) may take up to 8 weeks for delivery.